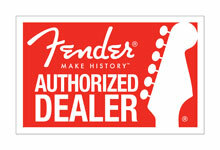 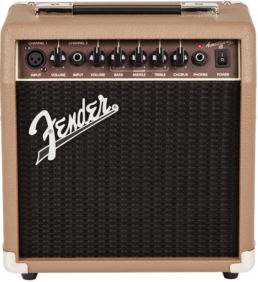 The standard for gigging guitarists worldwide and the ideal amp for crafting your own signature sound. 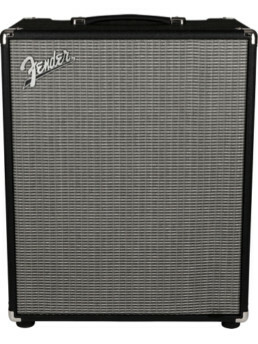 Working guitarists everywhere prize no-frills Hot Rod amps for their great volume, reliability, responsiveness to effects pedals, and affordability. 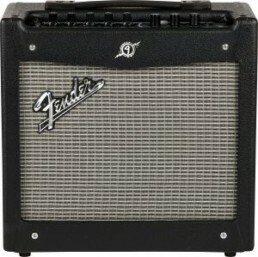 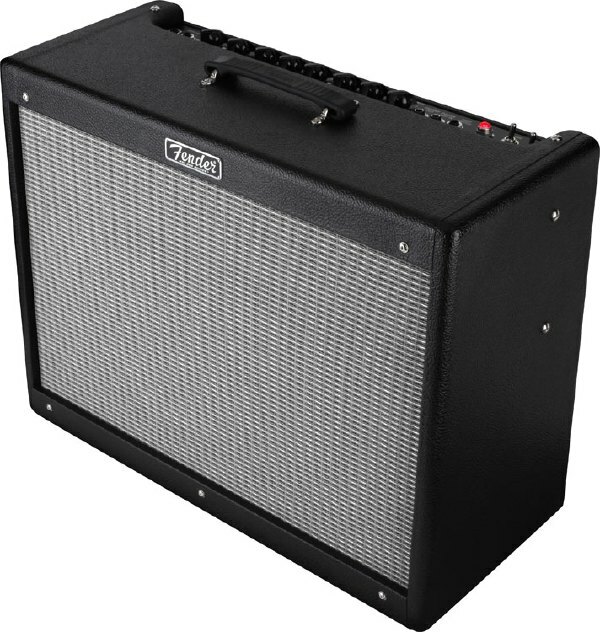 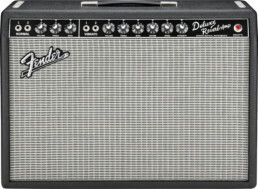 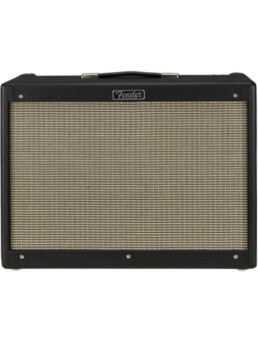 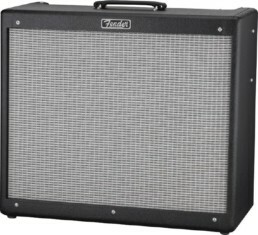 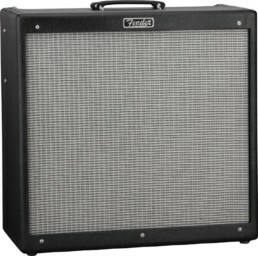 The Hot Rod Deluxe III is a scorching 40 watt 1×12” combo decked out with hot-rodded power and performance to spare, great features and a classic look.